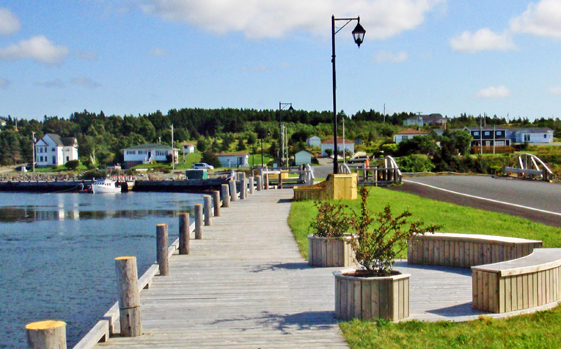 Bay Roberts is one of the larger towns in Newfoundland so you can expect it to have everything you need to make your stay comfortable and entertaining! 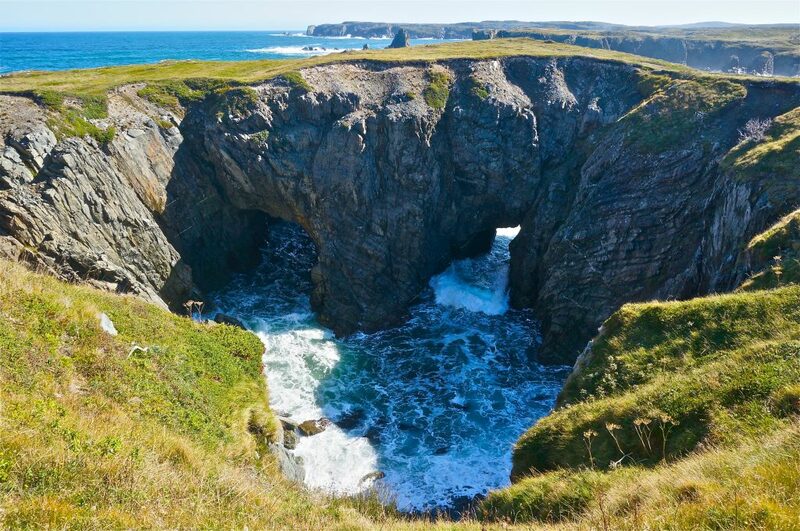 Take a hike along the Shoreline Heritage Walk and observe the natural beauty of Newfoundland’s rugged coast. Or participate in Toutons and Tunes, a guided tour that ends with a singalong and toutons hot off the pan! You’re sure to find whatever you’re looking for here. 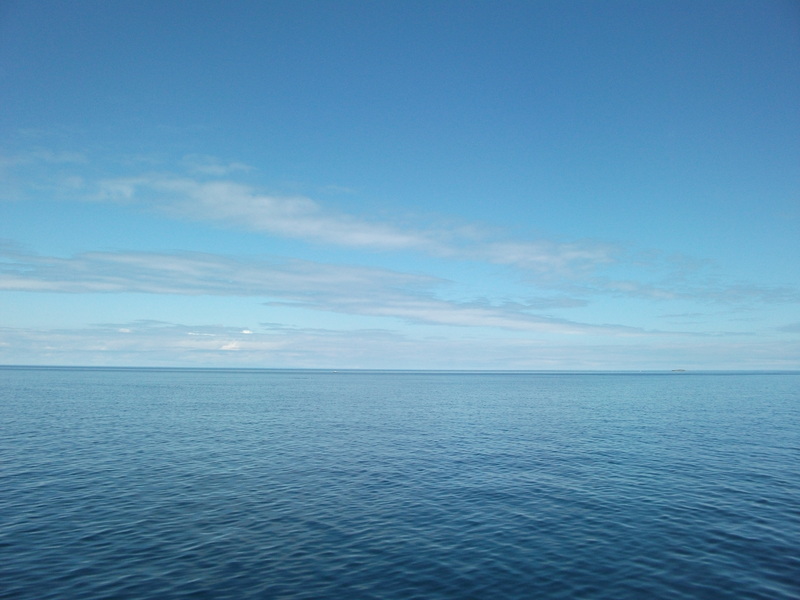 Unlike many of Newfoundland’s other coastal settlements, Bonavista was built on a wide open plain instead of a steep cove. This geographical advantage offers unique sights not found anywhere else on the island. 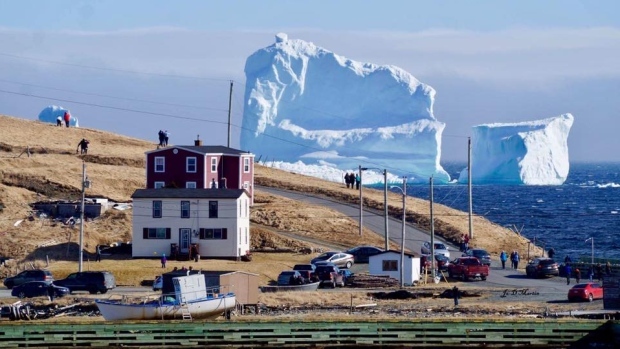 Enjoy whale watching tours, bird-watching, iceberg spotting, and hiking all in one day in this beautiful, colorful and friendly community. Quaint,picture-perfect and historic. 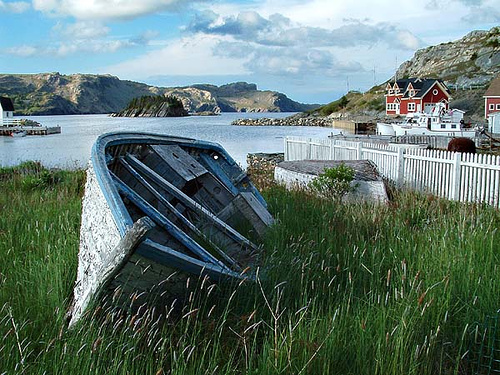 Brigus offers stunning coastal views and the legacy of a famous sea captain. 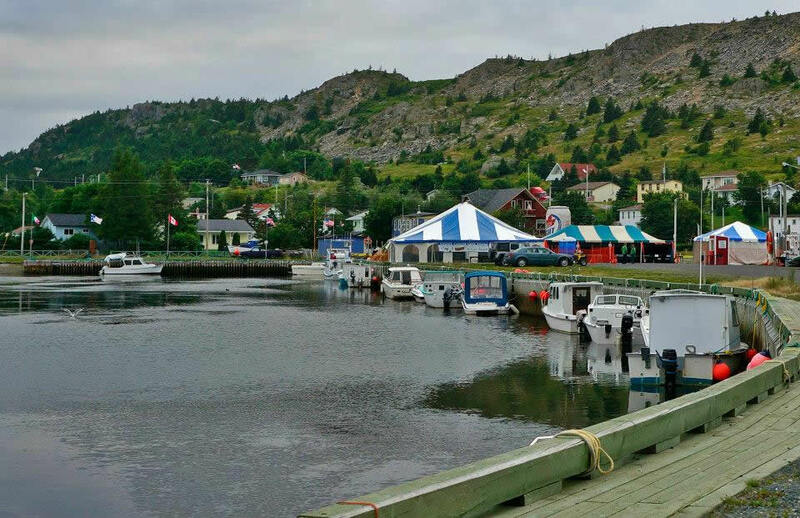 Whether you plan on visiting the historic Hawthorne Cottage or are lucky enough to attend our annual Brigus Blueberry Festival your visit is sure to be one you’ll never forget. 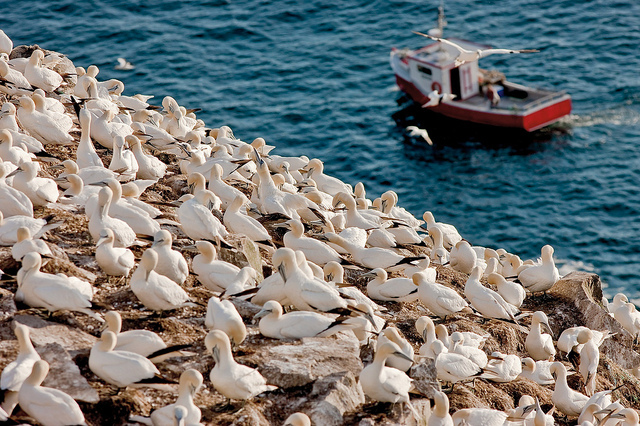 As the most accessible seabird rookery in North America; Cape St. Mary’s offers some of Newfoundland’s finest opportunities to observe seabirds in their most natural state. You will be hard-pressed to forget this stunning, visual wonder. 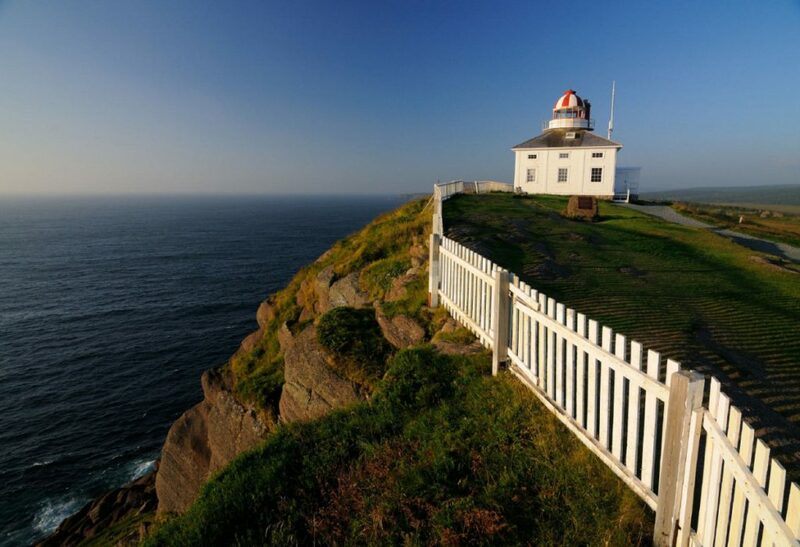 Aptly name, Cape Spear juts out from this proud island staking it’s claim as the most easterly point in North America. Stare out into an endless ocean for as long as you like before taking that first step onto one of the many hiking trails this area has to offer. Remember to take plenty of photos, you’re standing on the very edge of the continent after all! 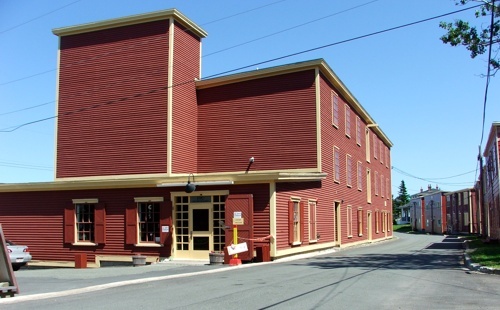 Although the root of the name has long been debated, Carbonear’s historical significance has never been contested. Attacked twice by the French and once by American privateers you’d never guess this beautiful town was the site of such conflict. Visit the beautiful Sheila NeGeira Theater, or marvel at the views offered by the George W. Earle Promenade. 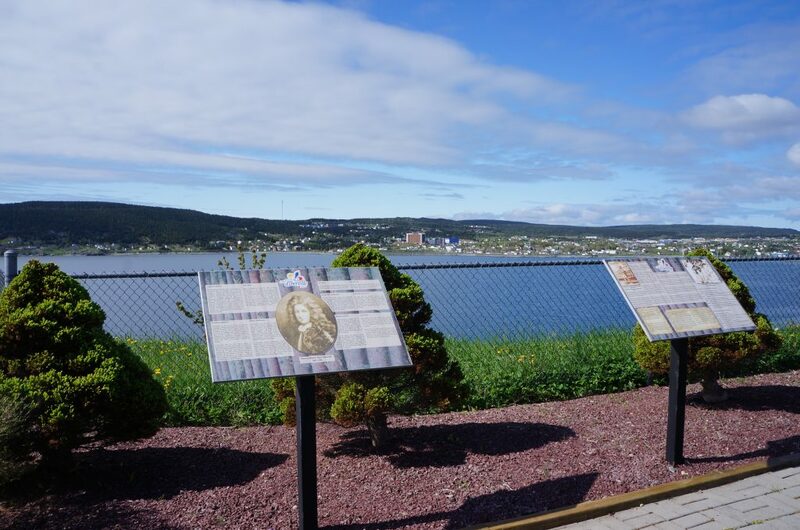 Or if you want to know more about Carbonear’s confrontational history take a boat tour to Carbonear island which served as a major point of defense from it’s numerous attackers. Rugged coastal landscapes, and beautiful views are only moments away. Only a five minute drive from your room is Clarke’s Beach. If the weather is fine why not go for a cool, refreshing dip at Beach Pond or take in some of the lovely views this nearby community has to offer. Built on 400 years of history, Cupids is the oldest English colony in Canada and the second oldest English colony in North America. 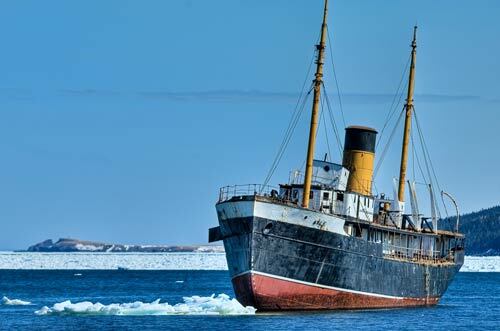 Rich history and scenic views abound. Fill your day by visiting one of Cupid’s numerous historical landmarks or simply step back and bask in the beauty of this charming little town. Elliston with it’s 135 roots cellars is known as the root cellar capital of the world, however it should also be known for so much more. 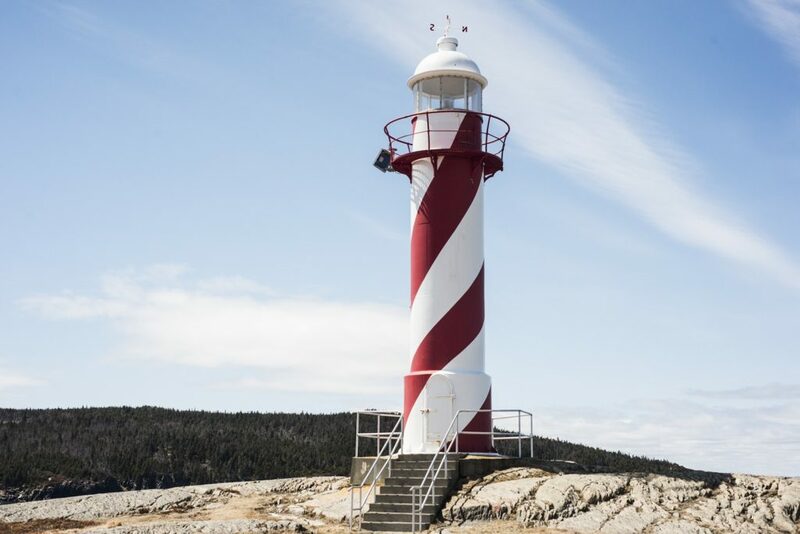 The region is where you’ll find some of the finest opportunities to observe Newfoundland’s outdoor wonders; Puffins, whales, icebergs, and not to mention several exhibits on the sealing and fishing industries. You’ll find Elliston to be a living representation of the relationship between Newfoundland’s people and the wildlife they’ve depended on. 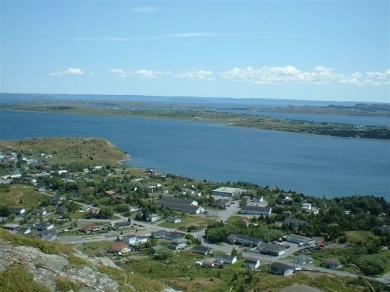 Only a short drive away lies the charming town of Harbour Grace. On your way through why not stop by the Amelia Earhart Memorial, the Railway Museum or stare out at the wreck of the Kyle. Could you ask for a better moment to marvel at man’s achievement in transportation by land, air and sea? President Abraham Lincoln has been assassinated but London’s papers aren’t reporting it because they don’t know yet – the news will take 10 days to reach Europe by ship. That all changed in July 1866, when the first permanent telegraph cable connecting Europe and North America was hauled ashore at Heart’s Content. Visit the cable station and experience how this little town became a communications hub, forever changing how news and information would be transmitted and received. Lord Baltimore’s Colony of Avalon was founded in 1621 and since then it has become a historical and archaeological treasure chest brimming with rich Irish culture. Visit the foundations of the very houses that held this colony or the coves they once called home. Quaint, picturesque and absolutely charming. 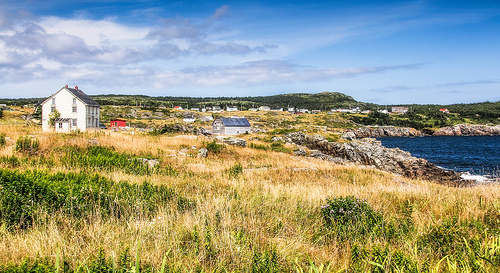 Maddox cove is one of Newfoundland’s most photographed towns and it’s easy to see why. Unfortunately pictures can’t capture the feeling you have when you visit this place, those memories are between you and the friends you make here. Visit the Mini aquarium, hike the east-coast trail or even zip-line. 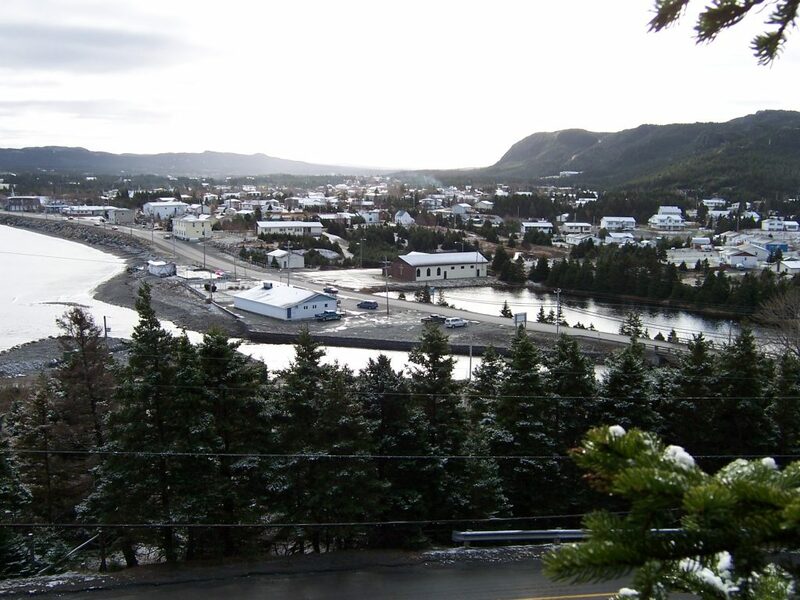 Get your daily share of adventure in Petty Harbour Maddox Cove! The Europeans had long recognized the importance of Port De Grave. Since the 16th century these shores or “graves,” as they were once called, dried the fish of early French fisherman. 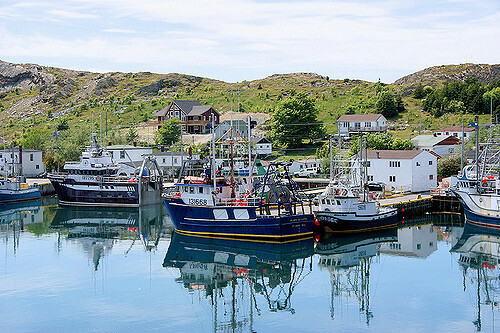 Learn more of Port De Graves rich fishing history at the Fisherman’s Museum or walk along the coast whilst admiring the same views that those French fisherman saw so many years ago. The largest city and capital of our proud island. This is an absolute must see. If the night life is something you’re interested in, George Street is world famous. If shopping is on the agenda the downtown region is unrivaled and if fine food is on your mind you will not be disappointed. Simply choose any pub, restaurant, or café and you’ll most likely enjoy one of the best meals you’ve ever had. 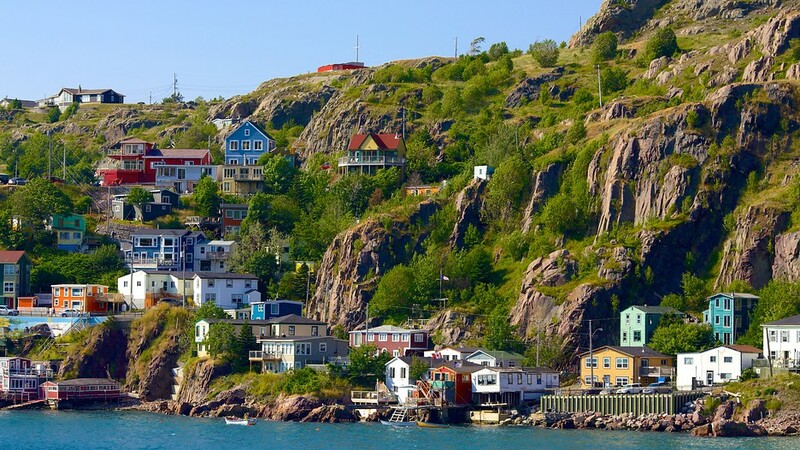 And before you go make sure you visit the historic Signal Hill which also offers some of the finest views of this beautifully colorful city. 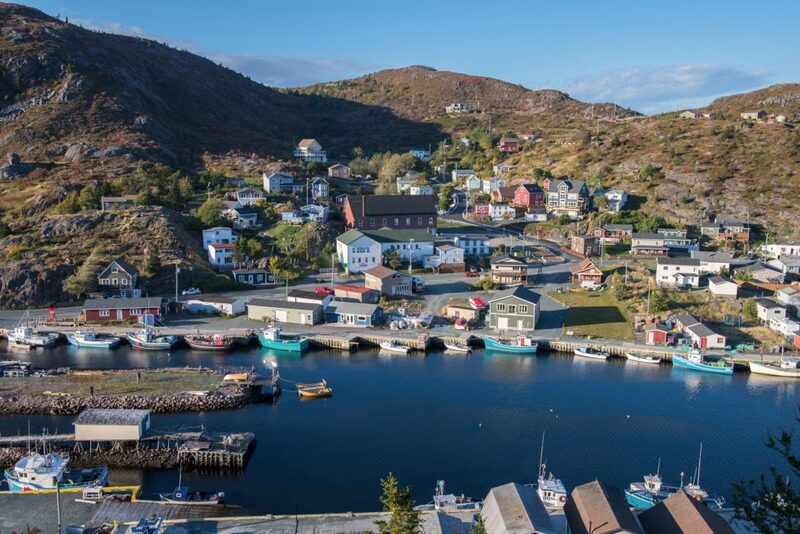 Known by many as the “Pearl of Newfoundland Outports”, Trinity has established itself to be a gem among Newfoundland’s already sparkling outport communities. Admire fine works of art by Trinity’s numerous artisans. Engage yourself in a rich tapestry of culture and history, or partake in Trinity’s generous offering of boat and walking tours. 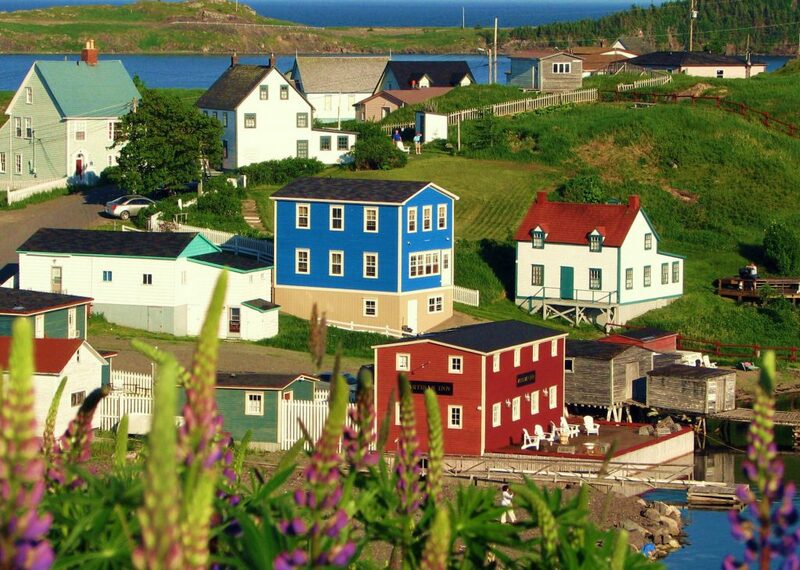 When William Ford Coaker and the members of the Fishermen’s Protective Union built this town in the effort to create an economic footing for Newfoundland’s fishermen one is inclined to wonder whether the beauty of the region played any part in their decision. Participate in walking tours which delve into the history of this region and give yourself a glimpse at what life was like back in the early 1900’s. The restored factory and shoreline walks with their majestic coastal views are well worth the trip to this small coastal gem.